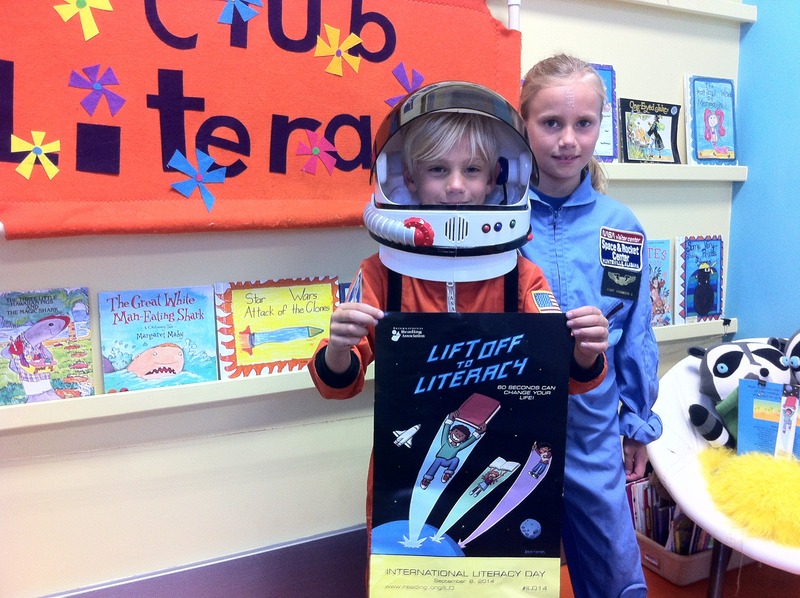 The International Reading Association and NASA have partnered to help students across the world “Lift off to Literacy,” beginning on International Literacy Day. Club Literacy is registered to participate in this wonderful program. We are pledging an extra 60 seconds of literacy for 60 days. We will also be offering some exciting and free literacy events over the next 60 days. Please check our website calendar. We have a special request for you! Please join as a family to pledge your commitment to literacy at http://www.reading.org/international-literacy-day-2014. If you do this, please stop by Club Literacy for a free literacy prize. If your school makes the pledge – it is perfectly fine if your school begins their 60 day pledge a few days after September 8th. Reading is what counts! RSVP Early, This is a sell out event.